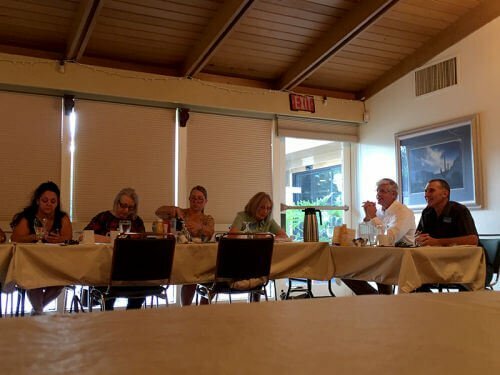 Dating back to it’s foundation in 1987, ABC is a organization of professional men and women with a dedication to the highest standards of service and expertise. Members are required to actively maintain good business ethics as a condition of membership. 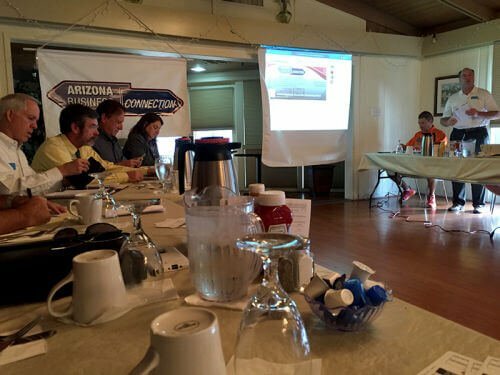 Arizona Business Connection is an exclusive group of business professionals dedicated to delivering superior products and exceptional service. Collectively we educate, endorse and refer others to our trusted business partners. We are a not for profit organization and do not allow conflicts of interest. Members often seek the advice of others within the group. You are an expert in some areas of business, the “one to ask,” and the resource with the ability to offer solutions within your field of expertise.